Casting the Stones marked the band’s final album with guitarist Chris Broderick. Broderick contributed several outstanding songs and lays down some blistering solos on the album. 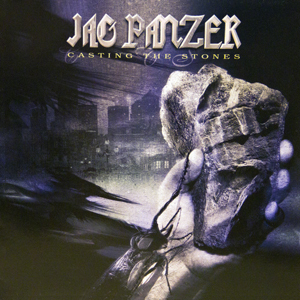 The album contains founding member Mark Briody’s favorite Jag Panzer song ‘Legion Immortal’.